Thinking of buying sunflowers as seedlings or young plants in pots? ‘Bee aware’ that unless they have been raised from organic seed and grown without chemicals, they may contain toxic chemicals like neonicotinoids that can kill these important pollinators. Organic, non-GMO seeds are a safer and cheaper choice. 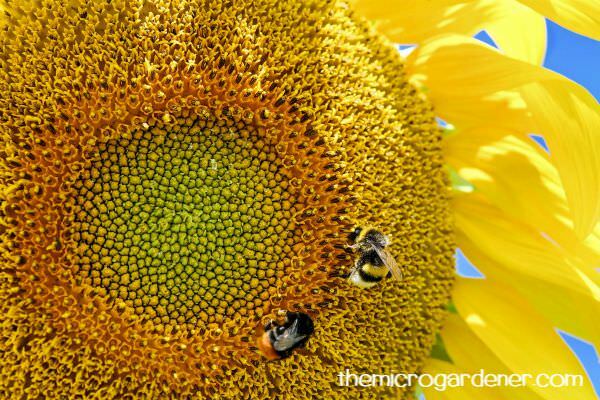 Choose your seeds and sunflower plants carefully to create a healthy food source, rather than accidentally contribute to bee decline or affect your own health with chemically treated seeds or plants. 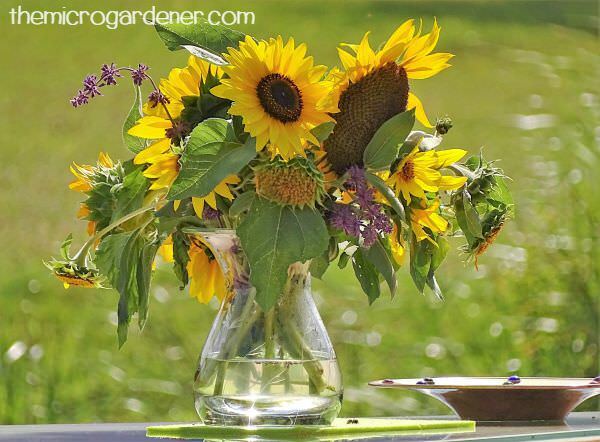 The stunning sunflower blooms are not only pretty and brighten the garden, but also make gorgeous cut flowers. TIP 1: Having been a flower farmer myself, I learned the best time to cut stems is early morning. Why? Firstly, bees will be out in force early in search of food and you don’t want to compete. Secondly, the flower won’t hold the heat from the sun, so will last longer. TIP 2: Get sunflower stems indoors into a cool spot quickly and plunge into clean water within 10 minutes of cutting. Why? So they don’t seal over. If they do, re-cut the stem. They don’t have to have long stems to look beautiful! 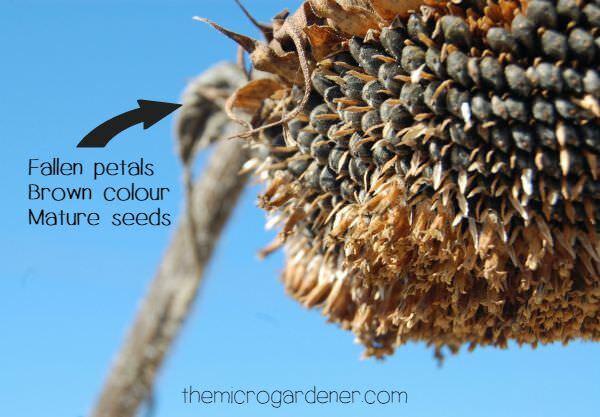 Sunflower seeds are either black or grey striped in colour. Black seeds are higher in oil, so are often used to make sunflower oil. There are also striped sunflower seed varieties. Both are used for eating (without the hull) but remember to source organic and non-GMO if you can! These seeds are one of my favourites and a regular part of our diet. A handful of sunflower seeds are a quick way to stave off hunger. 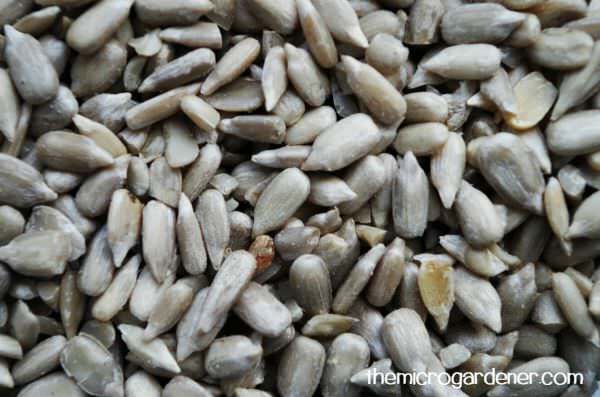 Sunflower seeds are also a good source of vitamin E, magnesium and selenium and a number of other nutrients. Enjoy as a snack in a seed and nut mix, in pesto instead of nuts, sprinkle on salads or on your breakfast. You can also sow seeds as microgreens and enjoy sunflower sprouts. 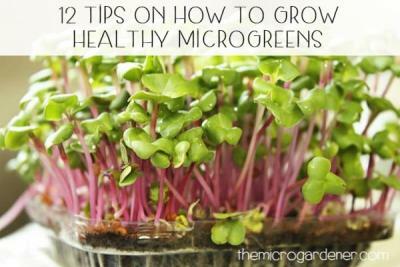 These nutritious greens are delicious and have a mild nutty flavour. Birds are nature’s free pest managers and help create a balance of pest insects to beneficial insects in your garden. OK a few might try to steal your produce if it’s free for the taking. I have to net my berries too! 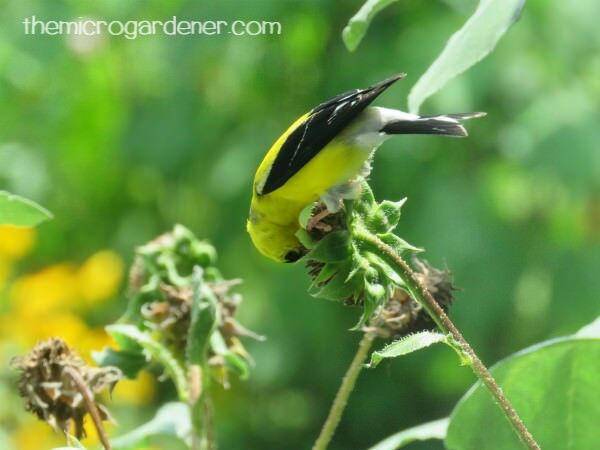 But there are a wide variety of insect eaters that also love seeds and sunflowers will attract them to your garden. Bribery works wonders! Remember to add a bird bath so they can bathe and drink at the same time, and keep insects under control too! If you have chickens they LOVE sunflower seeds too. They make an excellent poultry forage you can grow yourself. Just throw the flower heads into their chicken coop for them to self-serve. If you live in an urban area or have a problem with contaminated soil, sunflowers may be one solution to help detox heavy metals. These amazing flowers are known as ‘phytoremediators’ (meaning ‘plant remedy’) and ‘hyper-accumulators’. This is just a fancy way of saying sunflowers can absorb toxic heavy metal contaminants and poisonous chemicals in the soil. These include lead, arsenic, zinc, chromium, cadmium, copper and manganese. Pretty cool hey? 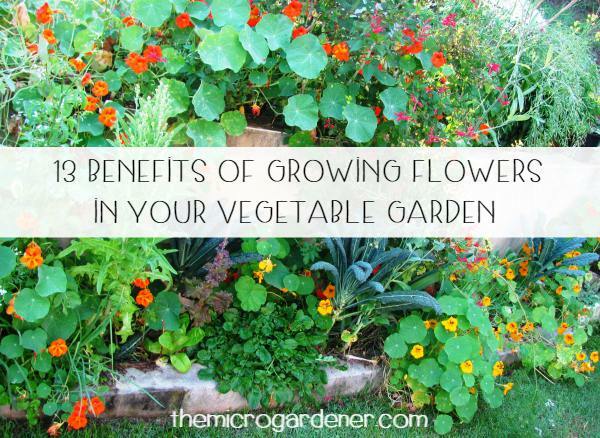 There are lots of research studies* on how these flowers take up chemical contaminants and help leave the soil healthier. They generally need to be planted en masse when used in this way. Even on a smaller scale in an urban backyard, this could be an easy way for you to have healthier soil. After the Chernobyl and Fukushima nuclear disasters, there was a lot of toxic waste. Sunflowers helped remove these toxic substances. One study* shows the sunflower plant is able to use both its roots and shoots to absorb different contaminants. Awesome hey? Wondering which variety to choose? There are many sunflower cultivars with small to very large flower heads. Some are incredibly tall and impressive that make a real statement in the garden. Other sunflowers are compact dwarf varieties perfect for pots. Some have just a single flower on a stalk and others have several flowers on the one plant. Personally, I like a mix of varieties in my garden. They make wonderful feature flowers and add pops of vibrant summer colour. The flower heads can contain 1,000 to 4,000 individual florets or tiny individual flowers. Each floret can potentially grow into a seed once pollinated. Pretty amazing hey? The large flower petals around the edge are individual ray flowers. These are sterile so don’t form seeds. Some sunflowers are self-fertile. 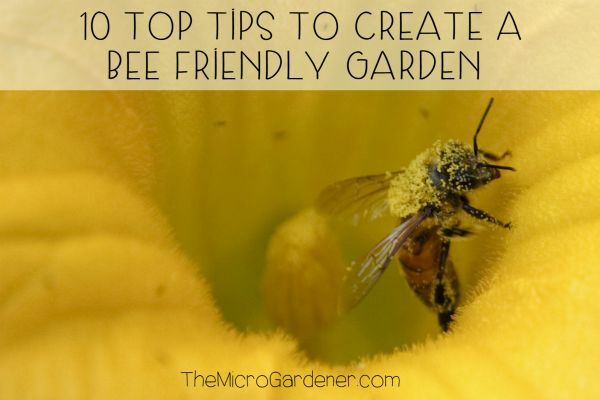 However, most aren’t so require bees to transfer pollen from one plant to another. 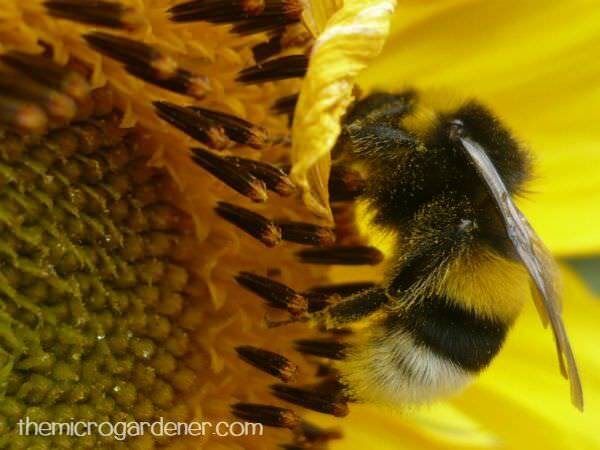 Studies have shown sunflowers pollinated by bees produce up to 90% more seeds/flower (and bigger seeds). Whereas, flowers not pollinated by bees or self-pollinated varieties, may only result in as low as 10-20% seed production. Sunflowers prefer warm conditions, so check your climate for the best time to sow in your location. 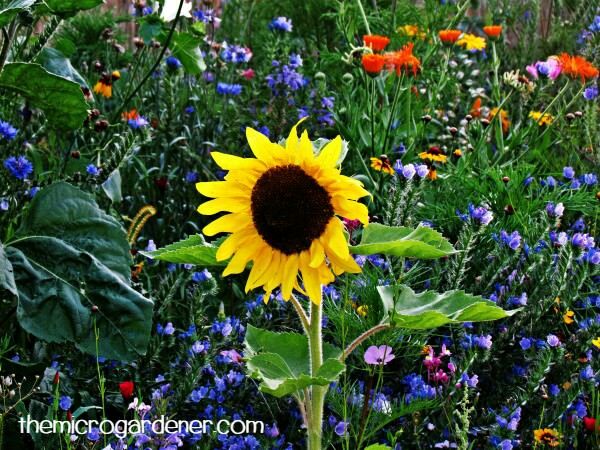 Sow organic or heirloom sunflower seeds in seed raising mix or sieved potting mix in a seed raiser. Or sow seeds directly a compost rich soil in a full sun position. Time your planting so you have the best chance of your seeds germinating. 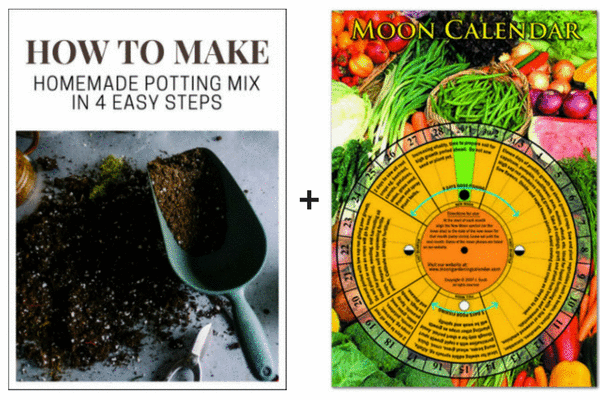 Sow in the new moon phase and use a Moon Calendar to help you save money and time. Mulch well and ensure soil is moist but don’t over water. Something I’ve noticed in my garden is that most sunflower varieties are quite heat and drought tolerant. This is a real bonus if you live in a warm or dry climate, where many flowers struggle. Obviously, when you harvest, depends on how you want to use your sunflowers. If you are picking sunflowers for a vase, the best time to harvest is as soon as the flowers are fully mature and open. Ideally, cut the stem in the cool of the day in the early morning. Then, plunge into a vase of water as soon as possible. 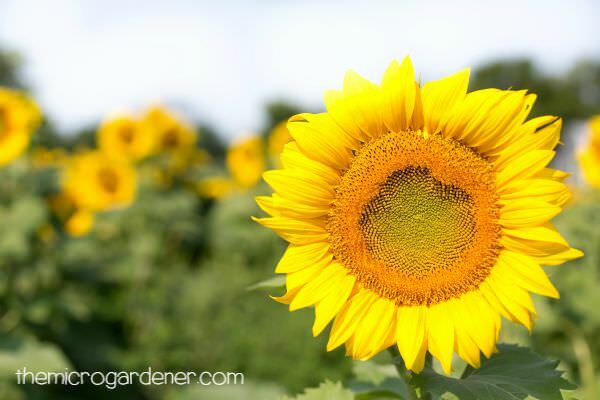 Want to harvest your sunflowers to either eat or save the seeds for yourself? Then ideally wait until the back of the flower turns brown and dries out. Cover the flower head with a paper bag or stocking after the petals fall off. This will help prevent birds snacking on your seeds and also catch any loose seeds as they drop. Don’t waste the rest of the plant! If you’re harvesting the seeds or flower stem, it’s likely you’ve still got some stem and leaves left. 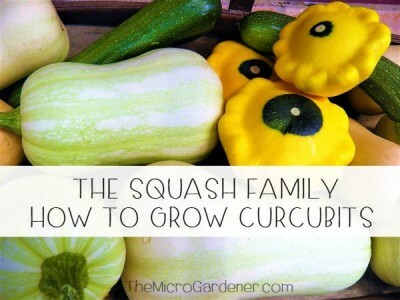 Chop this up and use as mulch to feed your garden for free and close the loop on ‘waste’. 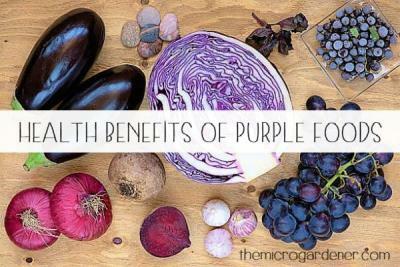 All the beneficial nutrients and moisture will return to enrich your soil = healthier plants. Yay! You can separate the seeds from the flower head by rubbing it with your hand over a shallow tray. Spread the seeds out in a single layer to fully dry indoors. To separate the outer hull from the inner seed kernel, roll a single layer of hulled seeds gently with a rolling pin on a flat surface. The hulls should split and release the seed kernels. Empty into a clean bowl of water. The hulls should float and the seeds will sink. Skim off the floating hulls and pour remaining seed kernels into a colander to drain. 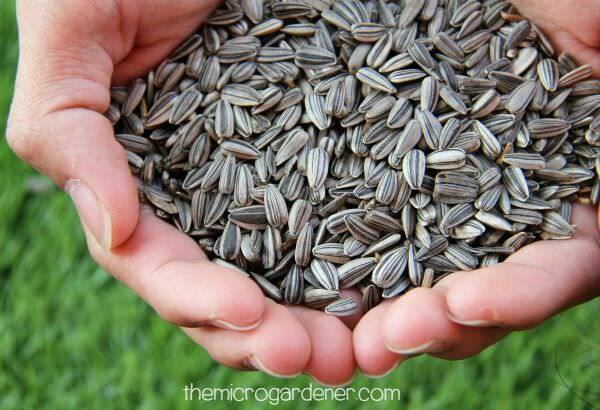 If saving your sunflower seeds for sowing next season, don’t remove the hulls. Store in a dry, dark, cool place in a sealed container. If you plan to eat the hulled seeds, store in an airtight container in the fridge. Rather than wasting the dead flower, why not feed wild birds? Simply cut the stem when the seeds are mature. Then, hang the flower head from a tree with some string, so the birds can self-serve the seeds. Alternatively, sprinkle into a bird feeder. 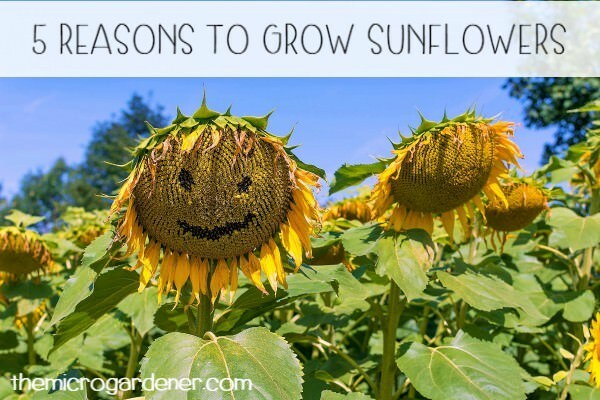 So, I hope this inspires you with great reasons to grow sunflowers. If your climate isn’t suitable, then consider enjoying sunflower seeds in your diet.